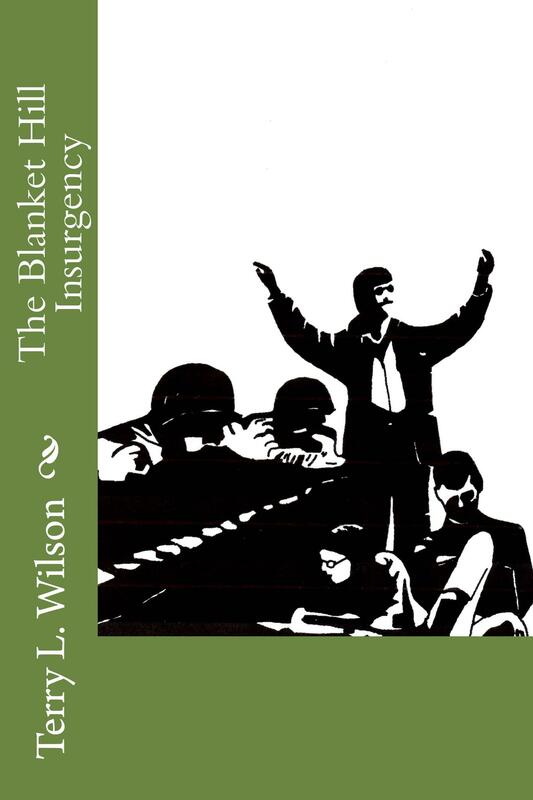 Carolyn Howard Johnson’s blog, http://thenewbookreview.blogspot.com, features one of many five star reader reviews for The Blanket Hill Insurgency. The novel focuses on the cultural clash that led to the shooting of four students at Kent State University by National Guardsmen in 1970. ← Reviews of other author’s excellent or exceptional novels.